 Buy your boxes and other shipping supplies online. Final Mile Delivery with CITY BUSINESS SHIPPING. 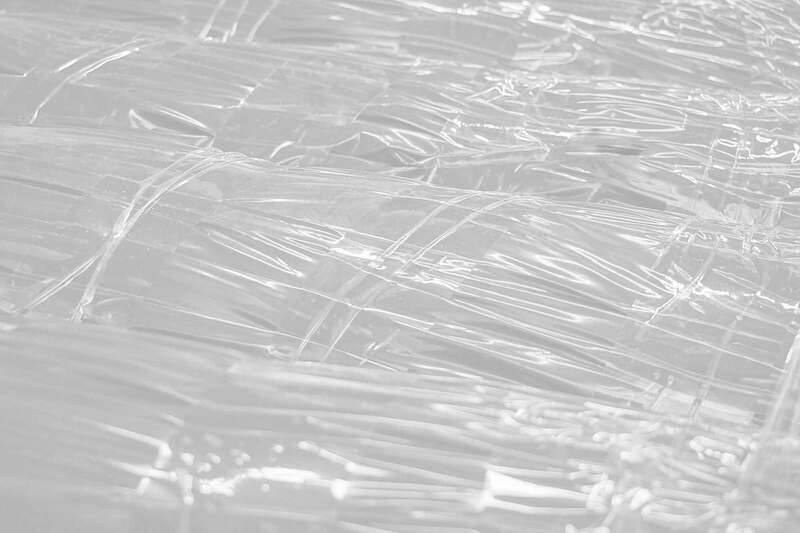 We provide our clients with specialized final mile delivery options – an especially useful service for businesses with large items, packaged or unpackaged. 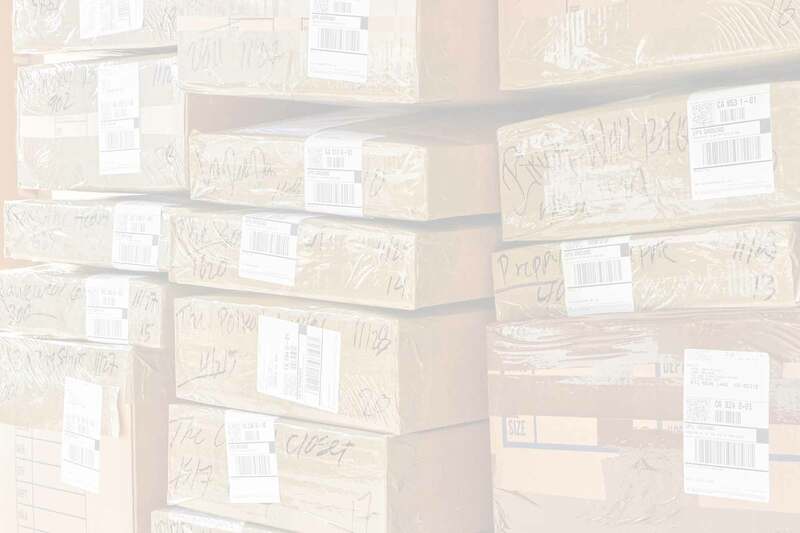 Serving all of California, we work with our clients to create uniquely tailored logistics plans. A final mile delivery service designed for you and the needs of your business. Custom Crating with CITY BUSINESS SHIPPING. 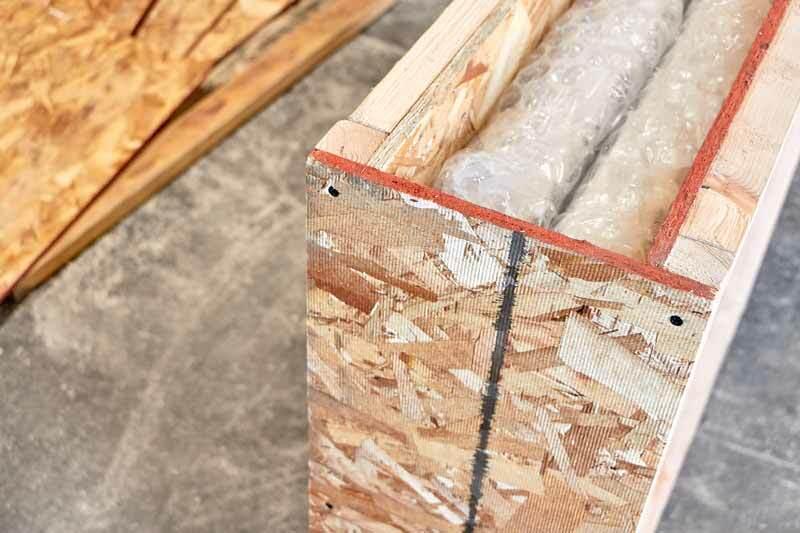 Protect your valuable or oversized shipments with our custom crating service. 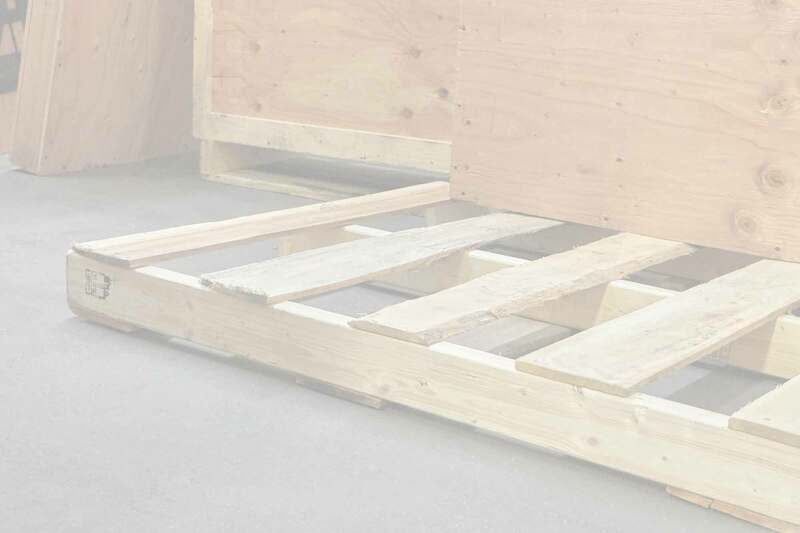 Our team of experts will design and build a crate for the unique requirements of your valuable shipments, ensuring a safe, damage free, and on time delivery. Freight Consolidation with CITY BUSINESS SHIPPING.  Consolidate orders from multiple vendors into one single shipment and save. Simply instruct your vendors to deliver your goods to one of our four locations. Most vendors in the Downtown Los Angeles Fashion District will do this at no charge to you. If not, we’ll pick up your goods for free. Become a Registered Shipper with CITY BUSINESS SHIPPING. 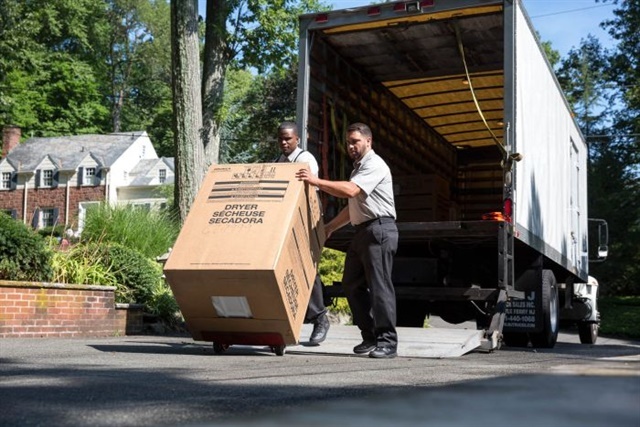 A specialty service for our customers with drop-offs who regularly ship with multiple carriers. In addition to our complimentary UPS and Fedex drop-off programs, registered shippers can drop-off USPS and DHL packages. 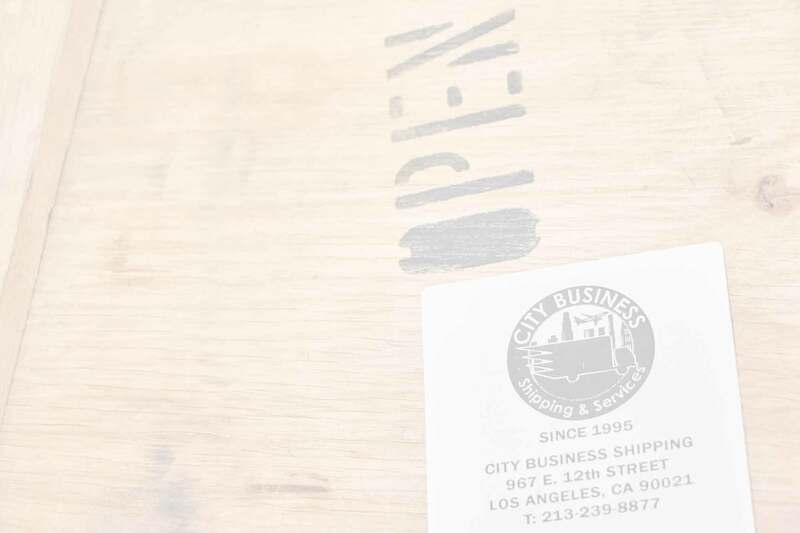 Personal Mailboxes with CITY BUSINESS SHIPPING. 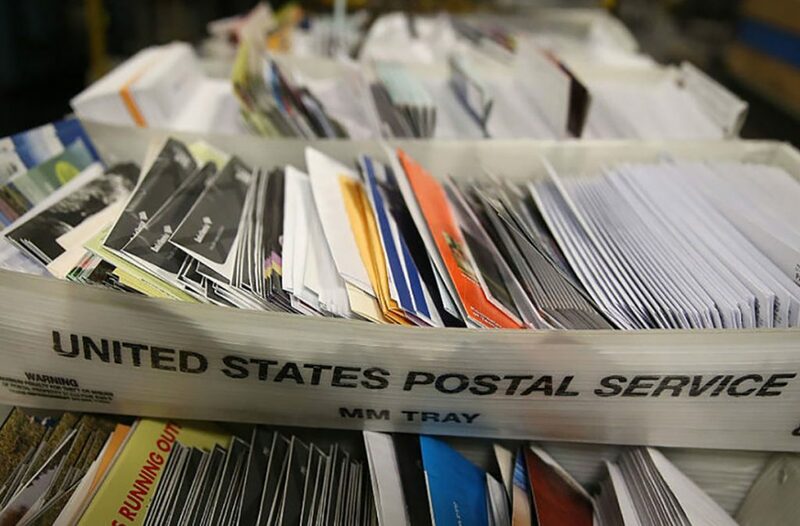 Outsource your mailbox to CITY BUSINESS SHIPPING. 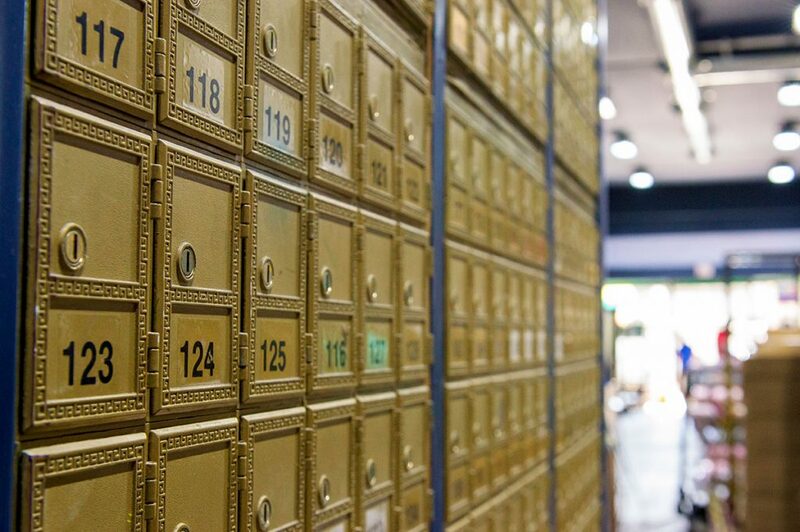 Rent a personal mail box number at our business location to receive mail and parcels from USPS, DHL, UPS, and Fedex. Trusted by our community, clients, and suppliers since 1995. Just wanted to send you a big “THANK YOU! !” We received our package yesterday and everything was in perfect shape. You guys did a great job on the packaging and crating and I wanted you to know how much I appreciated your professionalism and timeliness. All of our items were protected well and I really, really can’t express how relieved I am that it all arrived in such great condition. So thank you so much for getting our espresso machine to us and I will definitely keep you in my records for anything else we may have. You are awesome. PiaRochester Bagel and Deli Co.
We had a fantastic experience with CITY BUSINESS SHIPPING. They were prompt to respond, pickup, ship and deliver our precious four-piece rattan furniture set (Los Angeles to Hawaii). 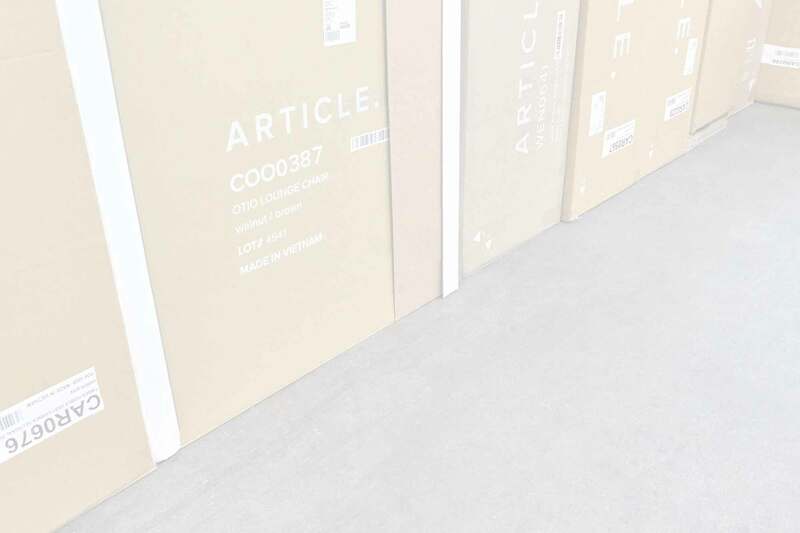 The furniture was professionally packed at their warehouse (they sent photos of the final palletized shipment) and delivered unharmed to its final destination. In addition, their pricing for this door-to-door service was extremely fair. I highly recommend them for shipping your valuables. I love my experience every time I do business with CITY BUSINESS SHIPPING. They have a knowledgeable and friendly staff.  They also do custom international freight shipping which is very convenient for me. These guys are something else! I needed to ship a heavy 6-pallet 5000 lb shipment from Cali to Kansas and the quote was amazing and done in a snap! I highly recommend working with CITY BUSINESS SHIPPING. Hands down best service, anywhere, anytime. I consolidate about one ton of goods when I’m in LA. I just could not do it without the strength and awesome assistance of these guys. Always cheerful, always helpful, and very centrally located for shopping in the fashion district. Simply the best in Los Angeles when it comes to logistics! Their local pickup and delivery service is an essential part of my business that saves me time and money. Not only is their level of service top-notch, but the entire CITY BUSINESS SHIPPING team is like family and always willing to go the extra mile.